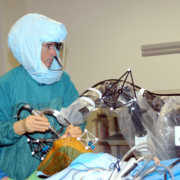 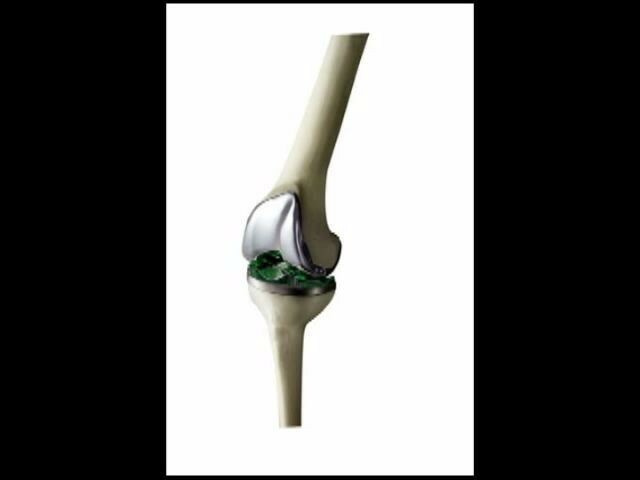 Traditionally during total knee replacement (TKR), surgeons have had to balance the prosthetic knee by feeling the tension in the ligaments throughout the range of motion. 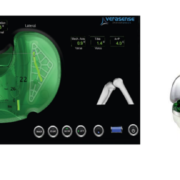 Now, with the Verasense Knee System, a microcomputer chip with imbedded pressure sensors transmits precise information wirelessly to a monitor in the operating room, enhancing my surgical ability to predictably and optimally construct the best suited knee for each patient’s unique anatomy. 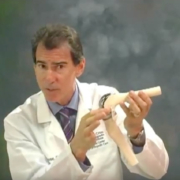 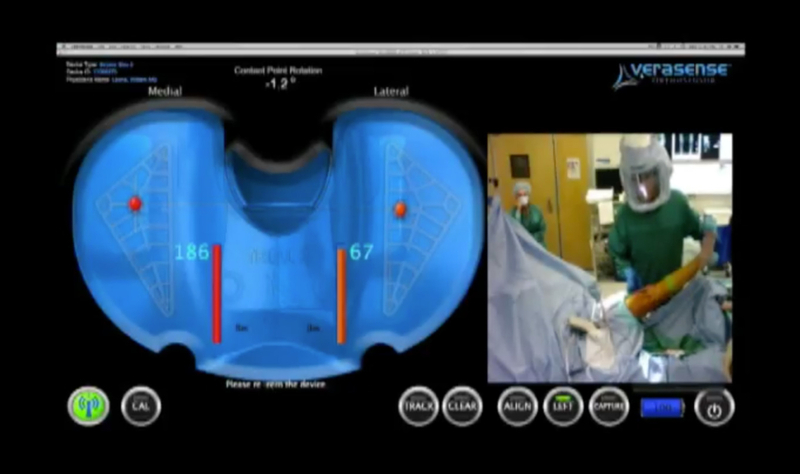 In this video, I show how I achieve an optimally balanced TKR by refining bony resections, soft tissue releases and by maximizing component relationships which results in a faster recovery time with new knees that feel more natural and work as closely as possible to normal knees.